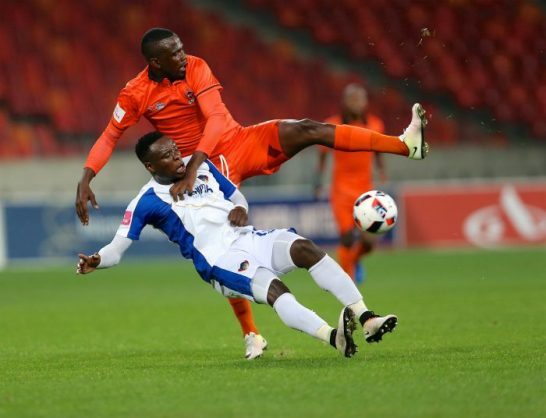 Chippa United striker Rhulani Manzini has set his personal target for the 2018/2019 season. Manzini is looking to break the 20-goal mark for the Chilli Boys after moving back to the club from AmaZulu in the recent transfer window. Chippa have not won a match this season, losing three and drawing one of their four opening this season. “We didn’t have good start to the season, but we’re positive about the future,” Manzini told Umhlobo Wenene FM. Manzini added that he was prepared to work hard under Tinkler.